CURE SUBARITIS WITH ONE WEIRD TRICK! Learn how YOU can be a success story today! Do you go to the skate park on a regular basis? Do catch yourself using “Bro” and inordinate number of times during conversation? Do you consume more energy drinks than water? 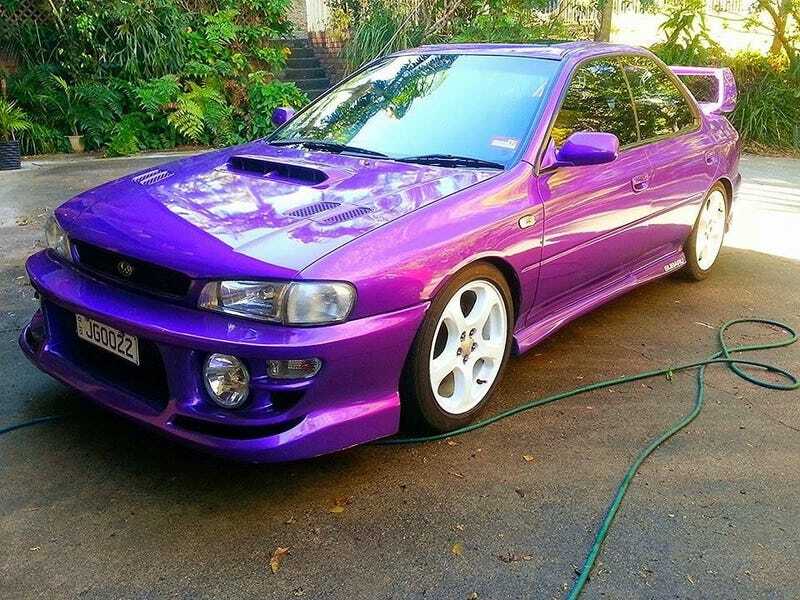 Do your Romantic relationships suffer due to your obsession with old Subarus? Do you tell people you want to quote “be Ken Block”? Then you, like many other Americans, may be suffering from Subaritis. Subaritis is a serious condition with life altering consequences. Increased number of tickets, noise complaints, and tire rub are only some of the multitude of issues that can arise from this condition. Subaru Lineartronic Continuously Variable Transmission! Continuously Variable Transmission or “CVT” is a revolutionary new formula guaranteed to reduce you “Bro Culture” urges and replace them with responsible, adult behavior. While other manufacturers have tried to introduce CVT, Subaru is the first to offer a wholistic solution to cure “Subaritis”. The key was to combine the literally soul sucking transmission, with an underpowered hamster engine to create one of the most effective recipes for reduced “Bro Factor” known to mankind. But wait, there is more. Subaru upped the game by packaging this miracle cure in a car which was guaranteed to attract “Vape Bro’s”. The Subaru Crosstrek “looks” like a Subaru Impreza and its design cues give a distinct call back to Impreza rally car hatches of the past. Underneath, however is where the true magic is. A fuel efficient engine, CVT transmission, good ground clearance, and decent cargo room, make this an excellent adulting vehicle and one which will ease your loved one out of the throws of Subaritis without the system shock of driving a “non-Impreza”. Crosstrek reduces urges and symptoms allowing the condition to subside naturally, easing the healing process. Join the millions of other who have “Non-Impreza” Subarus today, and become the adult your mom always said you could be and your dad said you wouldn’t be. Buy Subaru Crosstrek at a Subaru dealer near you. Side effects may include, but are not limited to: rejection by “manual transmission cultists”, increased coffee consumption, working somewhere other than Burger King., having a dog, having children. etc. Ask your doctor if CVT is right for you. (Pro tip: it is).